This free trial course will cover the first section of the CPCU® 540 exam. This chapter is a snip-it from our CPCU® 540 Comprehensive Course. This course will only cover chapter one of the CPCU® 540 exam, it will not cover all of the material needed to pass the CPCU® 540 Exam. This course is intended to help you master chapter one and provide users with insight into our online course interface. The first chapter of every CPCU® exam sets up the rest of the course. 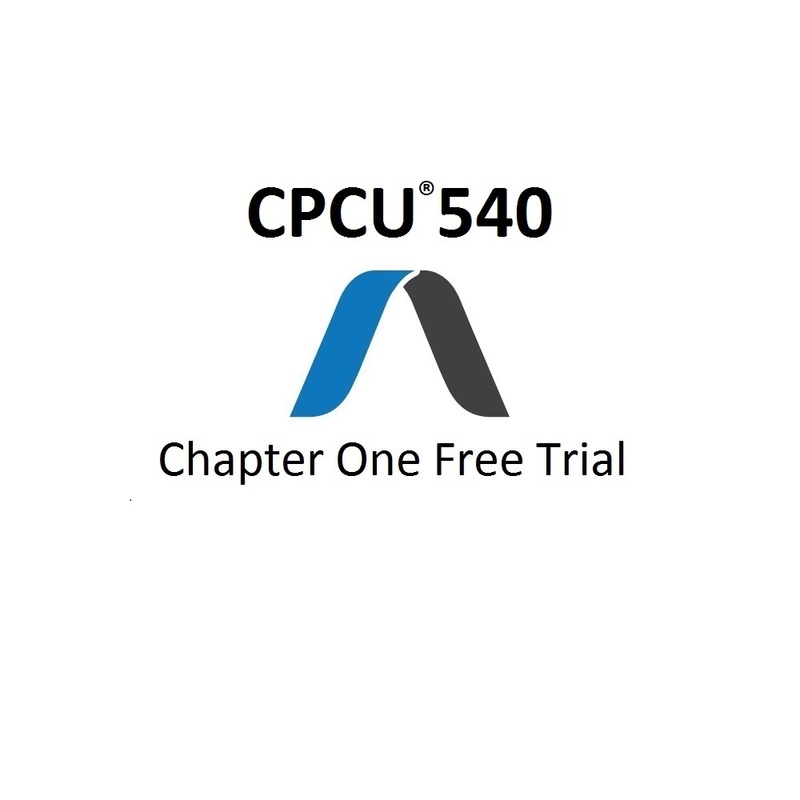 This chapter introduces the main topics and develops the foundation of which the remaining chapters will be based; if you skip this chapter you will be lost during the remaining CPCU® 540 chapters. Stop wasting your time studying. It’s time to pass in less time with less studying. 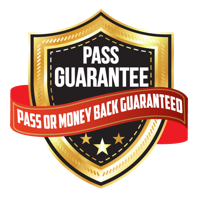 Pass the CPCU® 540 exam in just two weeks of studying (with a 99% pass rate). COMPLETE CHAPTER ONE ONLINE COURSE – covers everything from chapter one of the CPCU® 540 exam. Designed for faster, easier studying. Completely online and downloadable as a PDF for those that would rather print a physical copy of the course. FREE COURSE – this course is completely free. You will receive full access to chapter one of the CPCU® 540 Comprehensive Online Course. A: This course is entirely online and self-study. Study at your own pace and navigate through our series of text-based modules, quizzes, and practice exams. 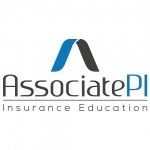 The online course is mobile compatible and hosted on AssociatePI’s website. You will be prompted to create an account, your account will sync with your online course. To access your course, log in to AssociatePI with your username and password. This course only covers chapter one of the CPCU® 540 exam. Broke everything down and made it simpler to understand! I would recommend this course work to anyone. It was clear concise and understandable. A well written course.